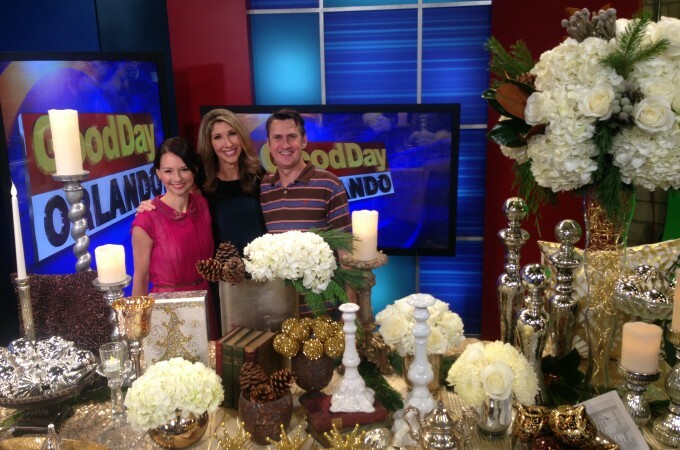 Money saving tips and holiday decor ideas that last well beyond the holidays! You don’t have to break the bank to have fabulous holiday decor. Shop your house first! – I’m sure you have some beautiful home decor pieces that you can put together to make a great holiday display. Purchase pieces you can reuse in your home decor after the holidays such as mercury glass candleholders – festive for the holidays but still useable in your home decor after the holidays! Happy Designing and Send Me Photos of Your Holiday Decor Looks! I’d love to see them!